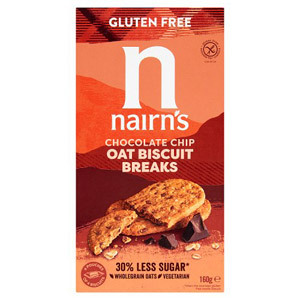 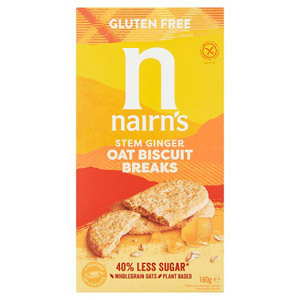 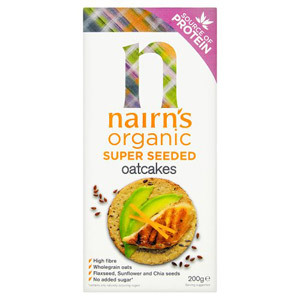 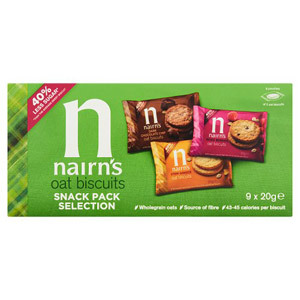 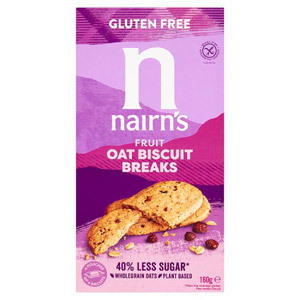 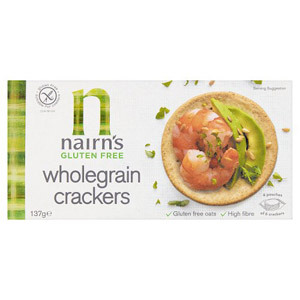 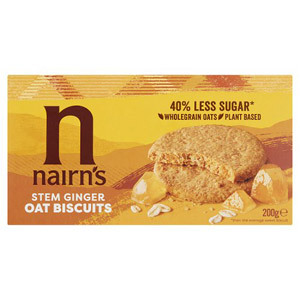 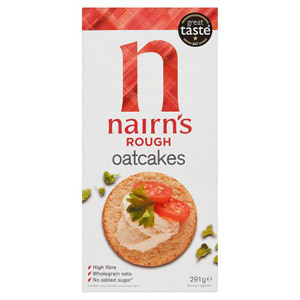 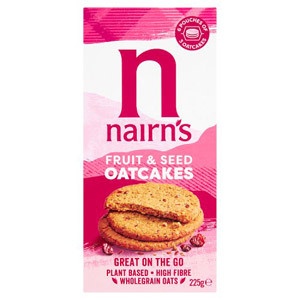 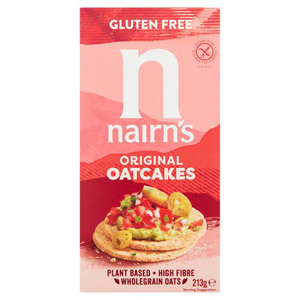 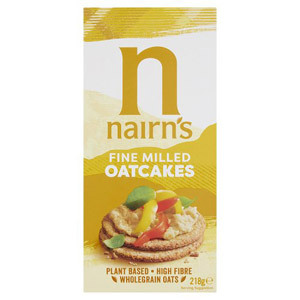 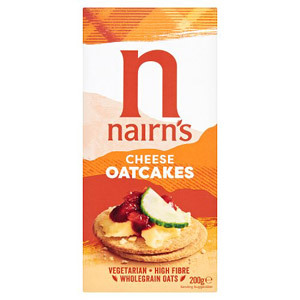 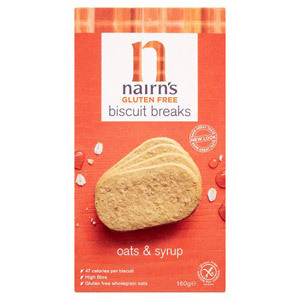 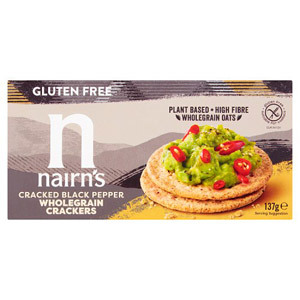 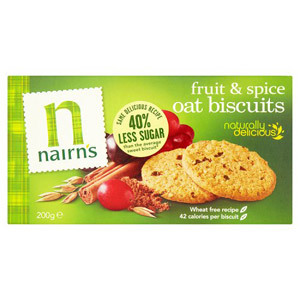 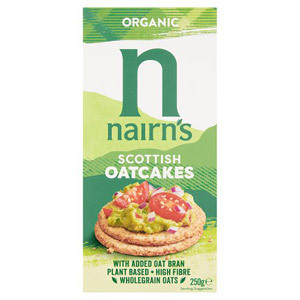 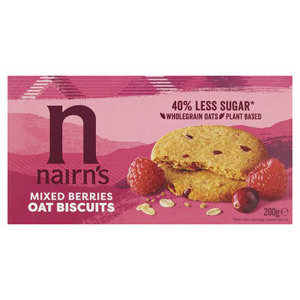 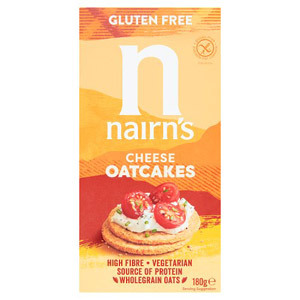 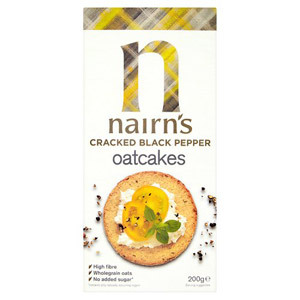 If you like your biscuits and crackers to a little bit rustic, and to pack in plenty of delicious, wholesome natural flavours, then Nairns are surely the ones for you. 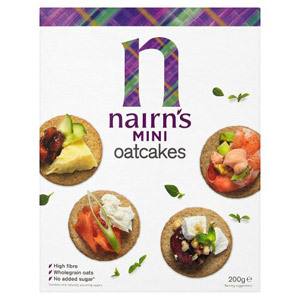 Their range of oatcakes and crackers have gained something of a cult following over the past decade, and they’re seem as the sophisticated choice for your lunchbox or cheeseboard. 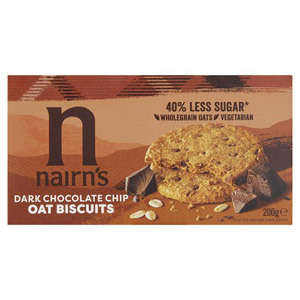 Utterly scrumptious, and full of goodness, they’re a firm favourite for those who appreciate authenticity.